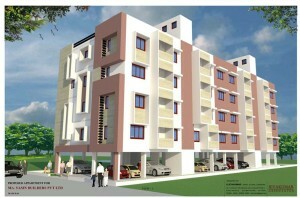 Yasin Royal Orchid is one of the popular projects that is located in Mattuthavani Bus Stand, Madurai. Developed by Yasin Builders, this projects offers 2BHK and 3BHK apartments along with studio apartments. It is located in proximity to the market and many educational institutions. Located Near:Mattuthavani Bus Stand, Madurai.